Climate change will have devastating impacts on a range of sectors in Tanzania, if necessary precautions are not made. This GFCS pilot project in Tanzania aims to improve delivery of relevant, timely and high-quality climate information to those in need. In this position, the project manager will be able to engage across a range of sectors, from different ministries to civil society to the national met office, to create modern services on weather and climate. The World Meteorological Organization is leading the Global Framework for Climate Services initiative in collaboration with partners such as the Norwegian Refugee Council/NORCAP, the UN International Strategy for Disaster Reduction (UNISDR), the World Health Organization (WHO), the World Food Programme (WFP), the Food and Agriculture Organization of the UN (FAO) and others. The GFCS seeks to bring providers and users of climate services together, and build services that can reduce vulnerability and adapt to climate impacts in the areas of agriculture and food security, water, health, energy and disaster risk reduction. Funded by Norad, GFCS Adaptation in Africa Phase II builds on Phase I and aims to further improve national and regional coordination in Malawi and Tanzania. The goal is to enhance the capacity of National Meteorological and Hydrological Services (NMHS) to respond to extreme weather events and climate change. The implementation of Phase II is expected to improve climate services delivery for agriculture and food security, health, and disaster risk reduction. Keep national and regional agencies and stakeholders informed about GFCS priority areas and activities. Search for and develop funding opportunities that can strengthen the sustainability of the project. Bachelor’s degree or equivalent in meteorology, hydrology, environmental sciences, natural resource management, geography, and/or sustainable development or a closely related field. Experience working with developing countries, especially in Africa, is an advantage. Protection is at the heart of the work NORCAP does; candidates selected for the interview can expect for this aspect of their profile to be explored in some detail. Selected candidates are expected to be available for mission within the first three (3) months of having been accepted to the roster. Shortlisted candidates may need to pass an English language test as part of the selection process. All candidates will receive feedback within three weeks after the closing of this advertisement. Kindly submit your CV and application in English and include your full name as written in your passport. 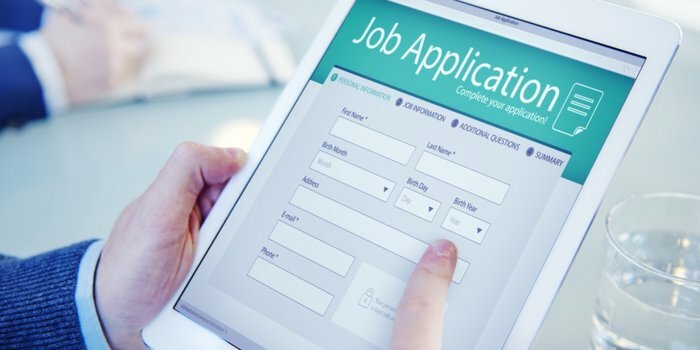 It is expected that you build a CV in Webcruiter by completing your personal information, education, professional work history, language skills and other relevant sections in the fields available. It is possible to attach your CV and other application documents in addition if you wish to. Please note that you are required to enter the geographical location for all your previous positions while registering your CV. There is no specific field for this information in our CV form, but you can use the “Company name” field for both company and location. NRC reserves the right to conduct a full background check on shortlisted candidates. Approved Health Certificate will be required prior to contract commencement and deployment.